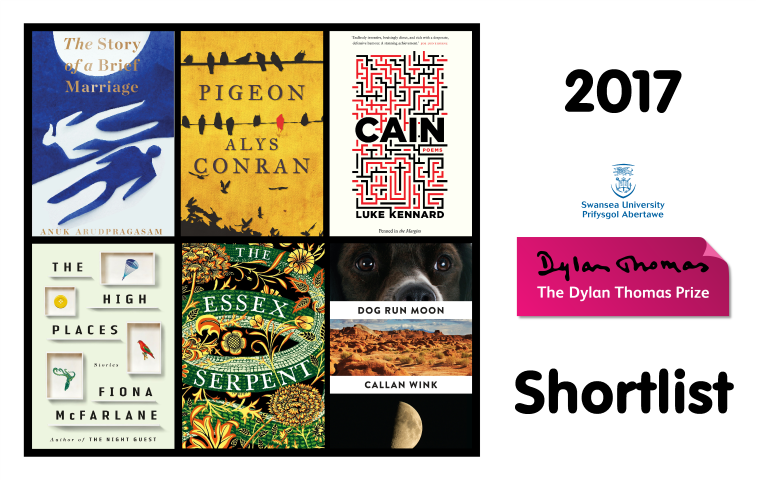 We are delighted to announce that THE STORY OF A BRIEF MARRIAGE by Anuk Arudpragasam, published by Granta, is on the 2017 Dylan Thomas Prize Shortlist. The winner will be announced on 10th May. Read the full press release here.